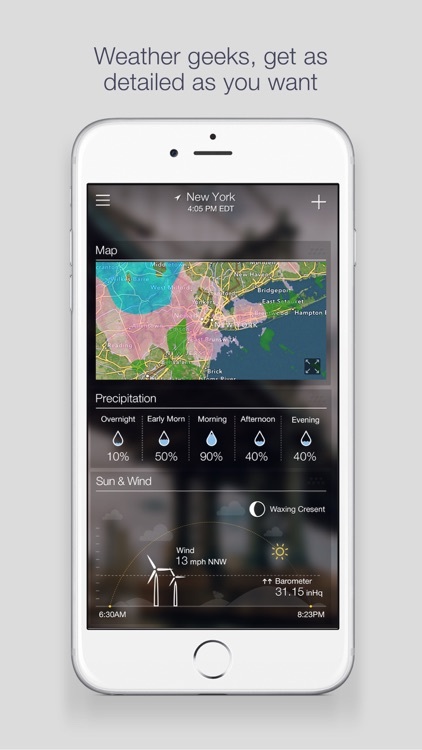 Get the weather details you need with a clean and uncomplicated weather app. 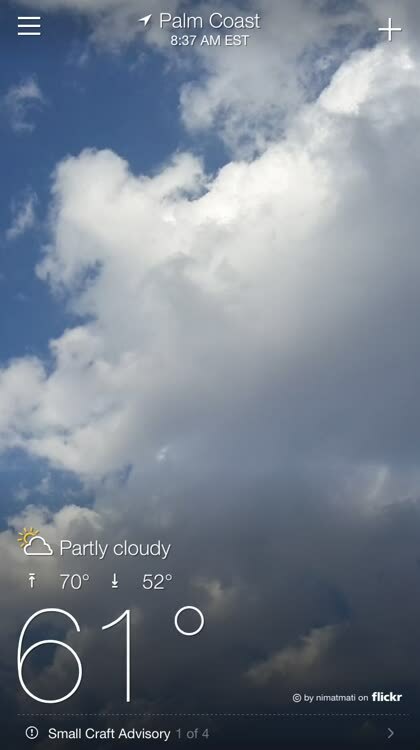 Yahoo Weather provides the basic weather details you need. Browse interactive maps, receive notifications, check the wind, pressure, and chance of precipitation, and check up to 20 different cities. 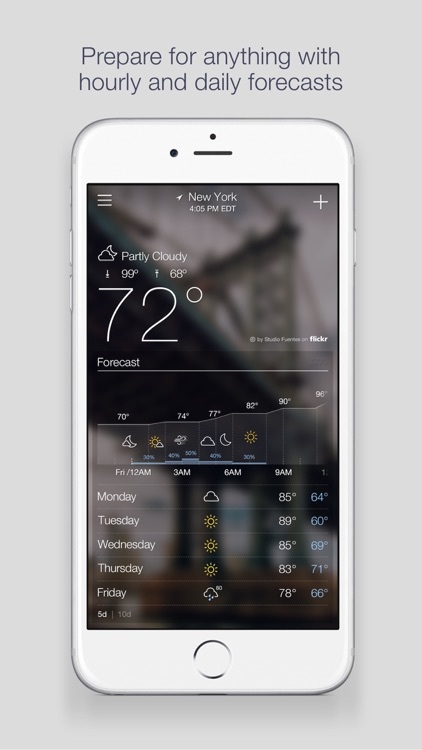 Yahoo Weather is a clean and simple weather app that offers the details you want. Check 5- and 10-day forecasts, current conditions with wind and pressure, and interactive maps that include radar and satellite views. 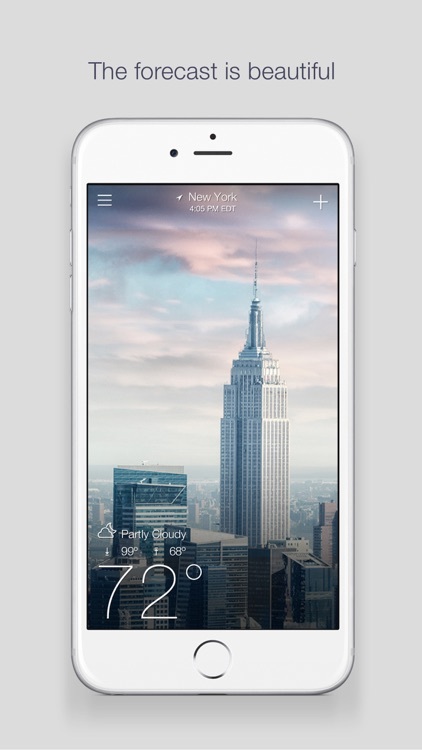 The app provides twice daily notifications, animations for sunrise and sunset, and lets you track up to 20 cities. Find out how to pack for your trip or just dress for the day. 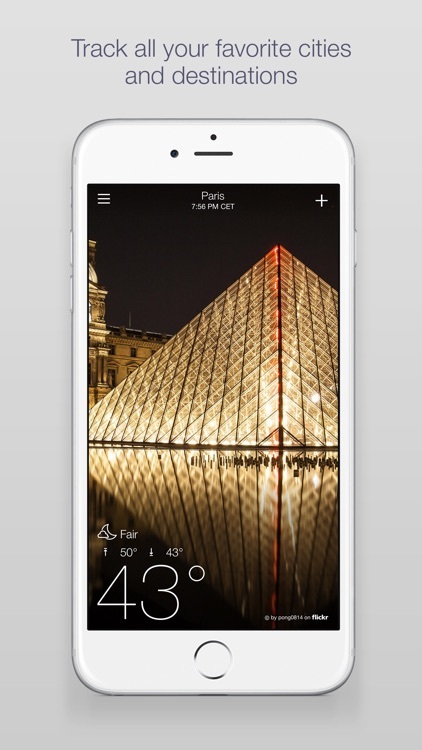 Yahoo Weather gives you current conditions, forecasts, and more. 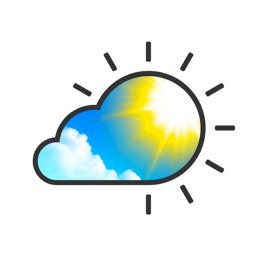 Prepare for your day with the most accurate hourly, 5-day, and 10-day forecasts. 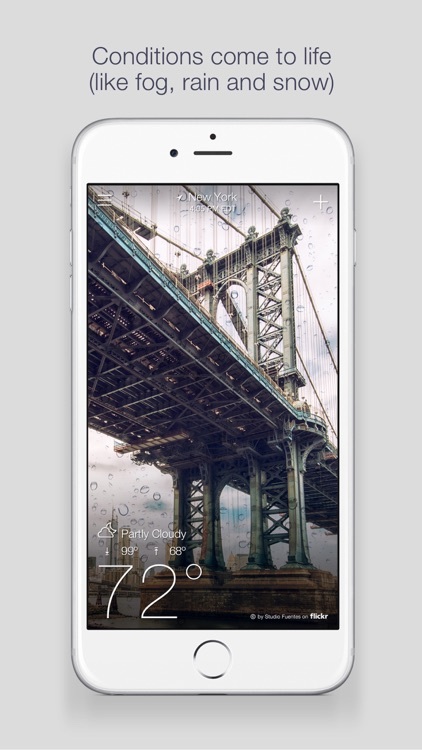 Stunning Flickr photos match your location, time of day, and current conditions. 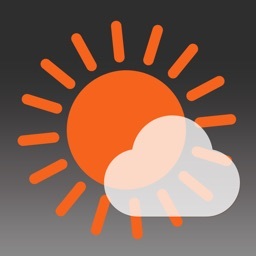 -Get all the details: wind, pressure, and chance of precipitation. 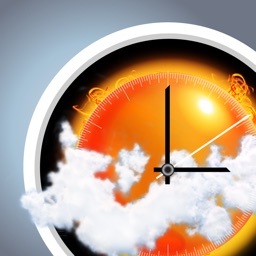 -Experience weather conditions for rain, snow, fog and extreme heat with animated weather effects. 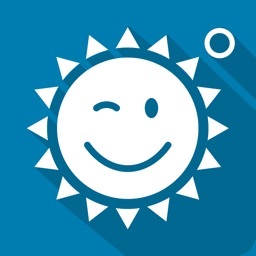 -See animated sunrise, sunset, wind, and pressure modules. -Browse interactive maps: radar, satellite, heat, and snow. -Track all your favorite cities and destinations! -Twice daily notifications help you be prepared, whatever the weather. 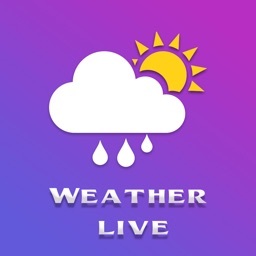 -Scroll down for detailed weather information. -Tap the plus sign to add up to 20 cities. -Swipe left-to-right to move between locations. 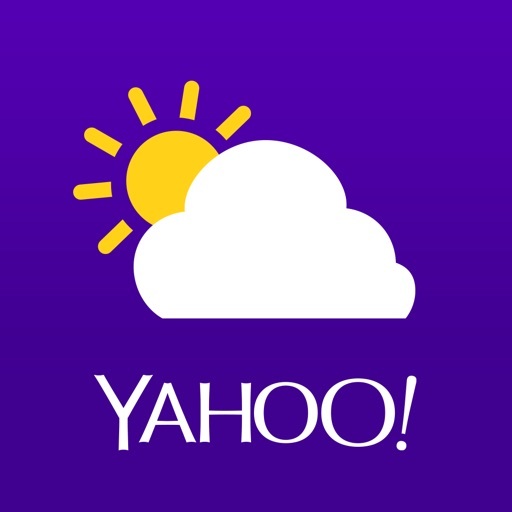 -Submit your photos to Yahoo Weather by joining #projectweather on Flickr. We are committed to building the best mobile experiences and would love to hear your feedback. Wild Weather has also been updated with new artwork featuring new animals and landscapes. Know those swipeable comparison images and polls often embedded on sites like BuzzFeed? Well, the Yahoo app now has them too.